A friend introduced me to Dungeons & Dragons and I’m not ashamed to say that I’m hooked! This entry was posted on May 22, 2012 by debbe. 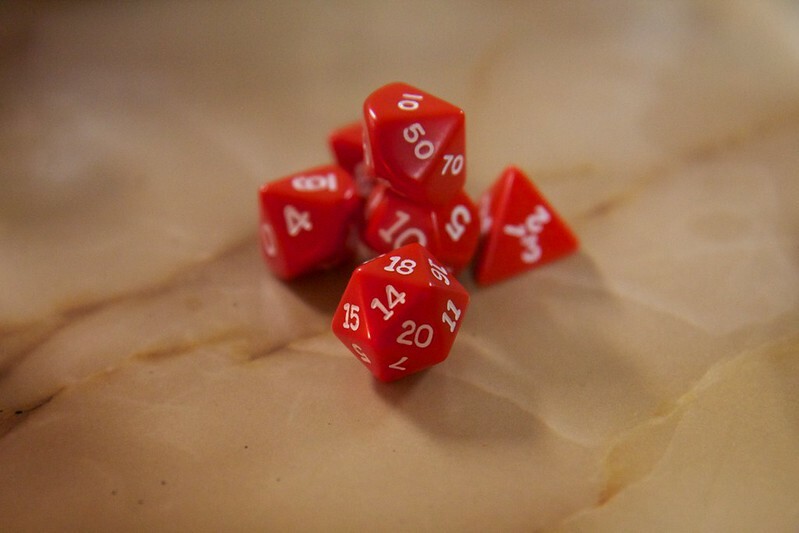 It was filed under 365, Friends and was tagged with d&d, dice, dungeons, dungeons and dragons, game, red.